Vector Beautiful Woman Wearing Colorful Wig And White Sunglasses. Клипарты, векторы, и Набор Иллюстраций Без Оплаты Отчислений. Image 46755109. Фото со стока - vector beautiful woman wearing colorful wig and white sunglasses. 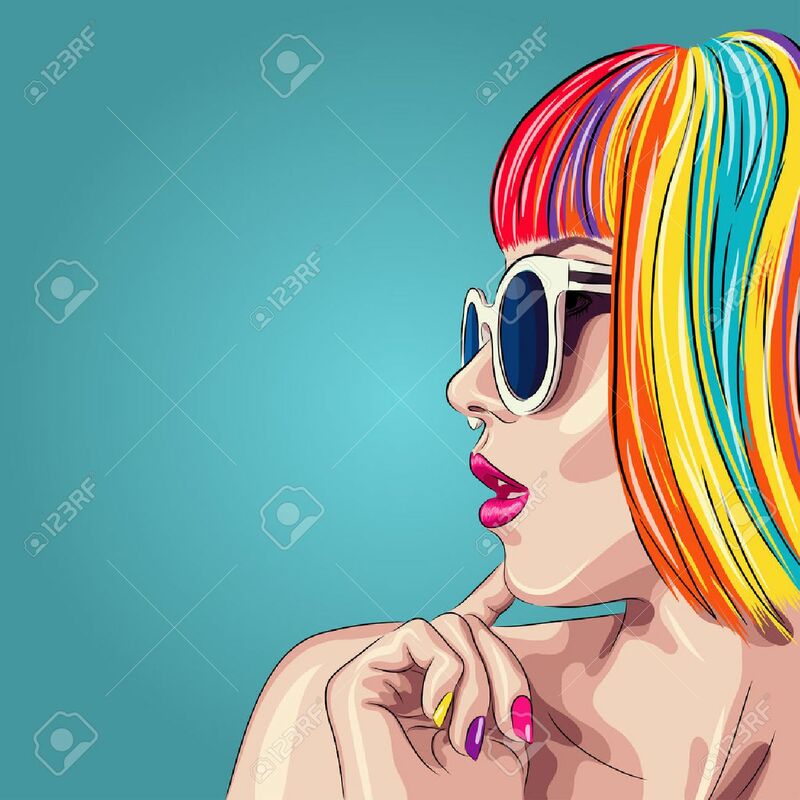 vector beautiful woman wearing colorful wig and white sunglasses.